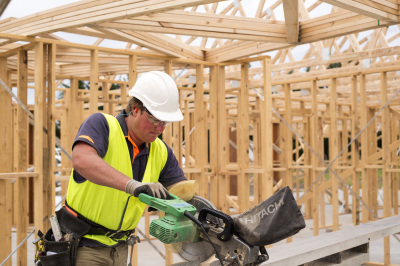 Strong yet lightweight, Timberlink framing is the ideal building material for use in domestic and mid-rise applications. Lightweight, with a high strength to weight ratio. Easy to transport and move around site. Structurally graded to meet Australian Standard AS1720.1:2010. Made from renewable Australian pine resources in Australia. 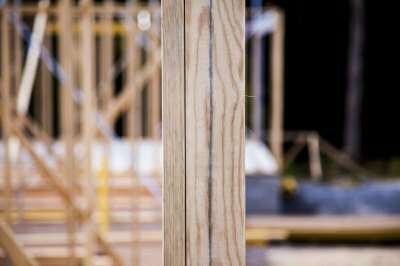 Timber is the world's most environmentally-friendly product, removing and storing carbon instead of adding to it as steel and concrete do. Kiln dried for improved stability. Keep packs of Timberlink framing in original packaging and strapping until ready for use and minimise outdoor exposure. Store packs of timber on gluts off the ground.